Ahh, I’m still freaking out about these! I had to include these babies and have them first on the list because I’m absolutely obsessed with anything Nike Dunk-related. How upset am I that these are just a prototype created by a college design student? VERY. Jay Angeles, if you’re reading this, hurry up and get these produced! Not only does this reinforce that there are some seriously dedicated and amazing Harry Potter fans out there, but it also helps to calm my tattoo envy. 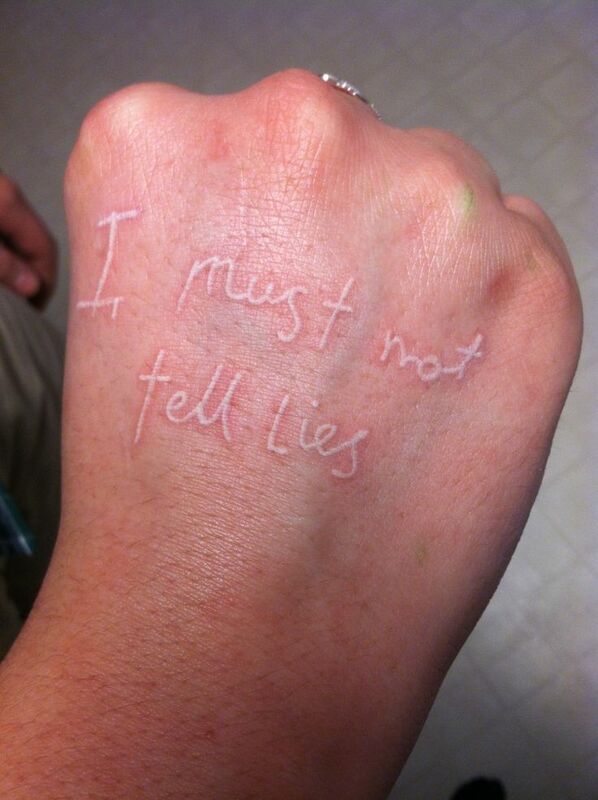 I’m definitely one of those “I want a tattoo so bad, but…” people, and I know that Potter would be the inspiration for it. Check out this Tumblr page for a pretty awesome (and lengthy!) list, but two of my favorites were this one and this one. These seem to be a staple in many a fan’s collection— and why wouldn’t they be? They give you the option of proudly displaying your fandom allegiance or can be worn beneath your shirt as a personal reminder to only you. Either way, they’re awesome! 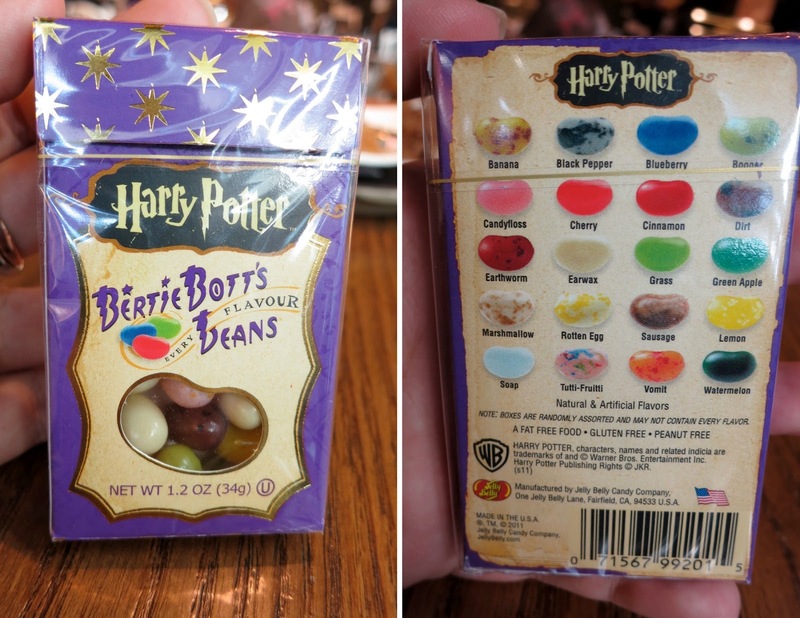 Check out this Buzzfeed article that lists 40 of the most delicious-looking Harry Potter-inspired treats that you should be making! Also, be sure to check out MuggleNet’s own list of recipe’s HERE. If you haven’t seen The Omen Chronicles – Harry Potter, yet, STOP reading this right now, and go check it out! 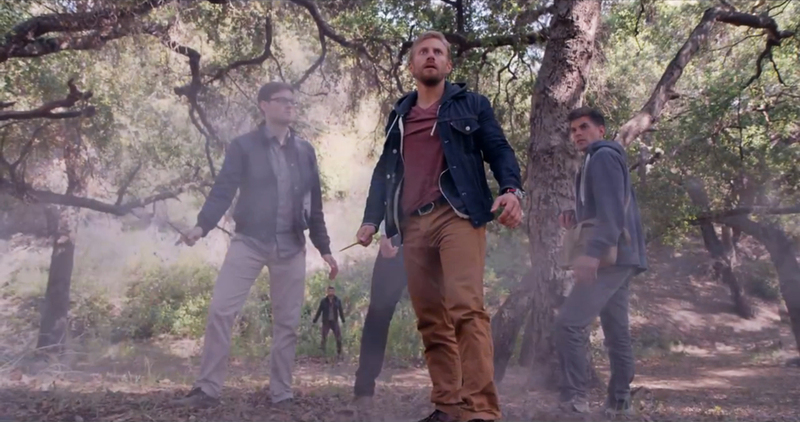 It’s an awesome fan-tribute video that’s got over a million views on YouTube… need I say more? There are quite a few of these out there, so be sure to do some light searching to find them all, but this one’s definitely my favorite. I like The Greater Good, too. Now, I know what you’re thinking… “This is a food; why isn’t this under #4?” Well, I’m not sure if any of you have ever tried to make an earwax-flavored jelly bean (and if you have, I don’t want to know), but the masterminds behind the engineering of these have had to TASTE-TEST these. I think that in itself deserves a standalone number on this list. Still disagree? Come talk to me after you’ve tasted booger and vomit. … and last but not least, the WWoHP! What could be better than a visit to the place that has brought our favorite story to life? Purchase Potter merchandise like a wand or set of robes, eat food and drink inspired by the books, and take in the sights around you. 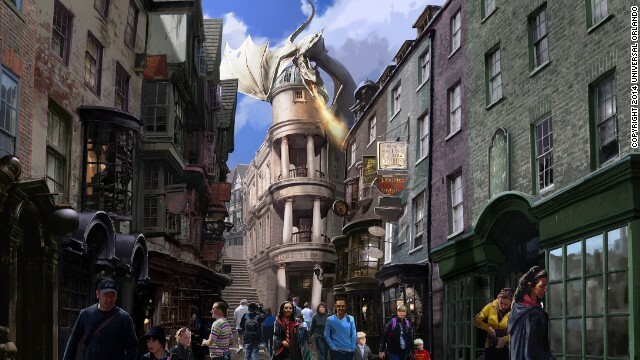 Make sure to plan your visit to accommodate the Diagon Alley expansion opening this summer! Be sure to post your favorite from the list in the comments or link to your own favorite Potter-inspired creations below!